This morning before we left Fairbanks we stopped by the Great Alaska Bowl Company headquarters where they actually hand make the bowls out of birch wood. We could see the artisan in his workshop behind a glass wall while he worked. Very interesting. I bought a few things and then we went directly over to the UPS store to mail some things home. 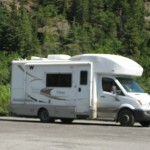 There’s only so much we can carry home in the RV and we are fast approaching full capacity as far as that goes. 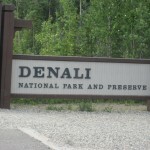 After the UPS Store, we headed for Denali. It is a beautiful day today with high’s in the 70’s, hardly a cloud in the sky, and no humidity. We are wearing shorts today but if we were to sit under a shade tree, it would be a little chilly. 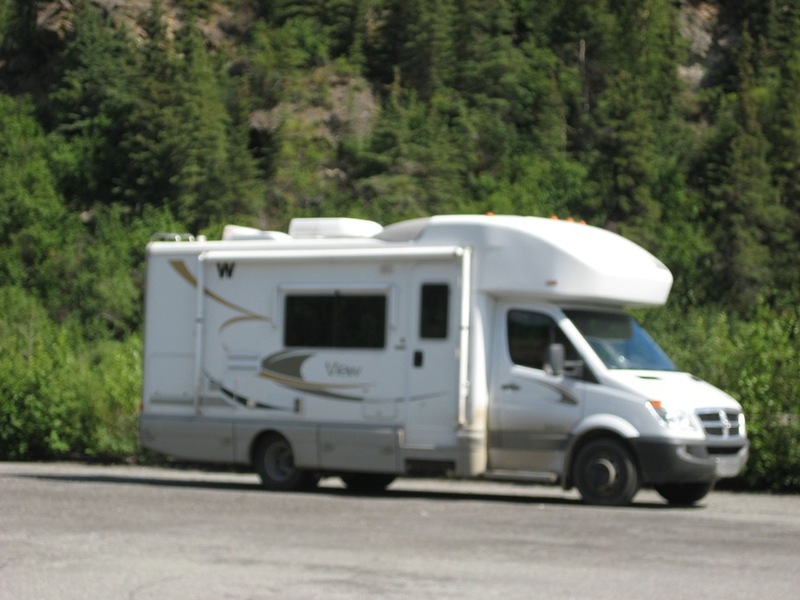 We met a couple yesterday in Fairbanks who are in an RV but are hauling a motorcycle. The lady told me she and her husband drove all the way to Prudhoe Bay, the farthest point north on the Arctic Ocean, on their motorcycle. I asked how the trip was because we have debated whether or not to try it. We’ve heard stories about how bad the roads are. Well she said it was a “frightening” trip on the motorcycle due to the road conditions. Slick mud in some spots, terrible gravel in others, plus the dirt made for a difficult day. But now they can say they’ve been to Prudhoe Bay. We won’t be making that trip. We ran into some more frost heaves today but overall the road was pretty good. 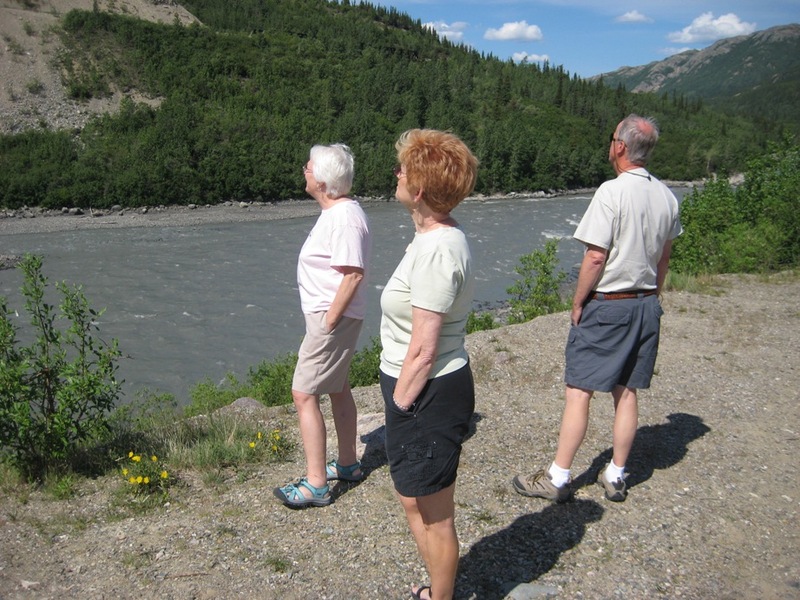 We arrived at Denali Park around the middle of the afternoon and checked into the Riley Creek Campground. 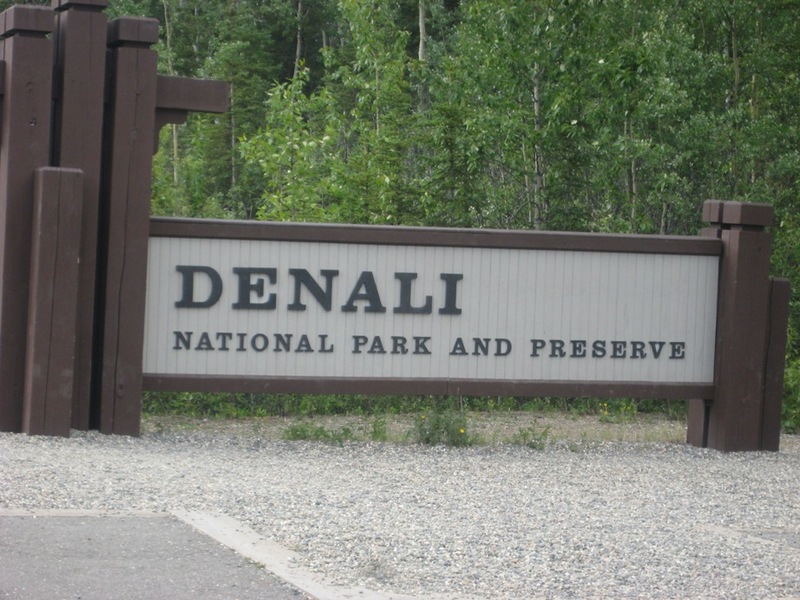 There are no amenities here but it’s a beautiful rustic park right in Denali. We are prepared for two nights here. We also bought our tickets for our tour of the park tomorrow. 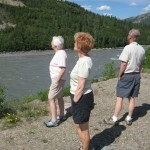 It was be an 8 hour tour into the park for wildlife viewing. We will take our backpacks with snacks and water and they will provide a box lunch for us. 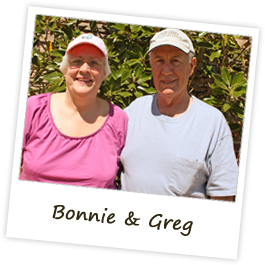 We hope we see lots of wildlife but you never know.